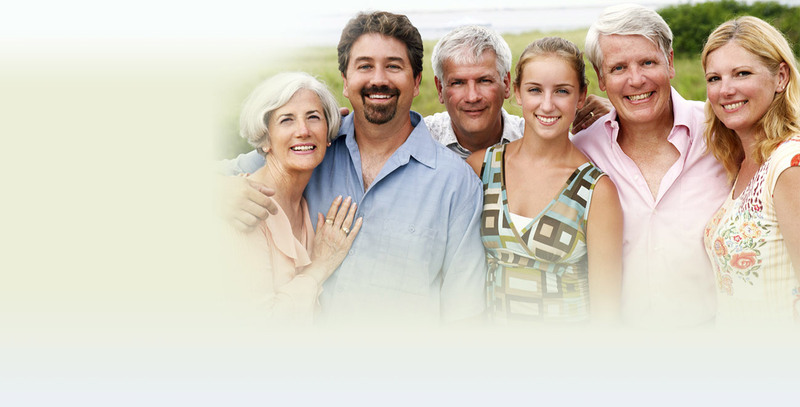 Everyone at VL Dental wants you and your family to enjoy a lifetime of healthy and attractive smiles. To achieve this goal, we emphasize preventive dentistry. As a matter of fact, dentistry is designed to stay one step ahead of dental problems with a number of preventive measures. 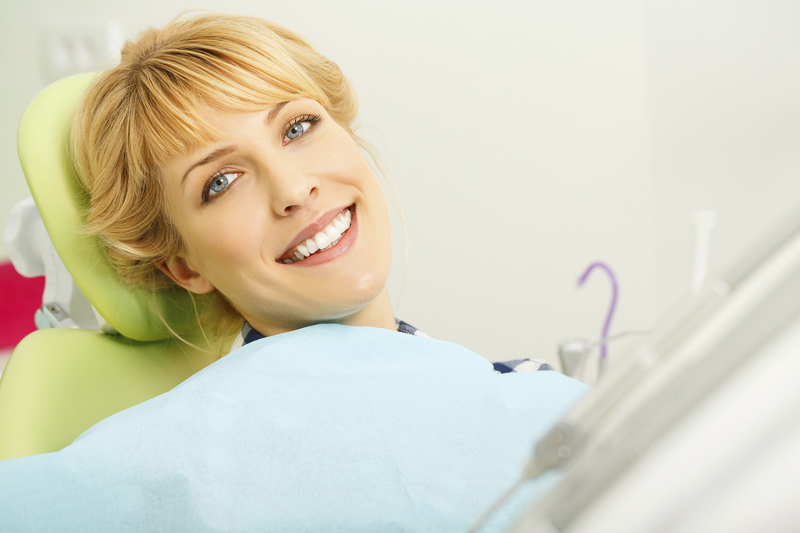 Here are some of the procedures your dentist at VL Dental to help you avoid oral health troubles. The American Dental Association recommends that people young and old have dental checkups twice a year. At VL Dental, your checkup includes a thorough cleaning of your teeth, a careful examination of your gums, a comprehensive oral cancer screening and digital x-rays once a year. Together, all of these components of a checkup allow us to have a more complete picture of your oral condition. And just as importantly, if we discover a problem—a cavity, gum disease, or a damaged tooth, for example—we can address the issue more immediately. Dental sealants are normally considered a regular part of children’s preventive dentistry. However, they can be just as helpful for adults—especially if you are prone to tooth decay—as they are for children. Having dental sealants applied to your teeth takes only a few minutes and the procedure is often covered by dental insurance plans. The clear liquid sealant is painted on to the chewing surfaces of molars and quickly dried with a special curing light. Once hardened, sealants are the ounce of prevention that guard against needing a filling—the cure for a cavity. These guardians of oral health fulfill two important but very different roles. If you or anyone else in your family participates in sports, then a mouthguard is an essential preventive measure. During athletic play, a facial injury often involves the mouth. Wearing a mouthguard, however, protects your teeth, lips, gums, tongue and cheeks from injury. And there is new evidence to show that wearing a mouthguard may also reduce the risk or severity of a concussion. A nightguard as the name implies is worn at night to protect your teeth from the effects of teeth grinding and clenching, also known as bruxism. This custom-fitted oral appliance fits comfortably in your mouth and protects your teeth against the unnatural pressure of bruxism and the associated discomfort. For preventive dentistry that will help you and your family, contact VL Dental today and schedule an appointment for general or restorative dentistry.